PizzaExpress will be serving you two superlicious vegetarian pizzas (Margherita & Mushroom). We are all about fresh ingredients, delicious food and conscious living, come by on 21 or 22 April (11am-5pm) at PMQ G/F, and get your slice of hot pizza! 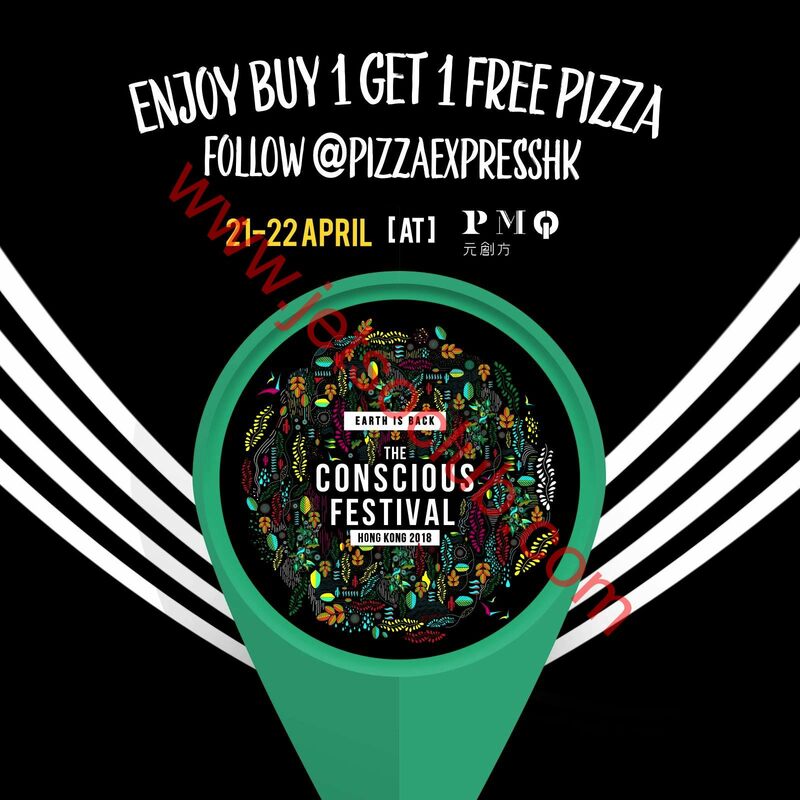 Follow PizzaExpressHK instagram to enjoy buy 1 get 1 free pizza at PMQ plus get a green coupon for dine-in discount!